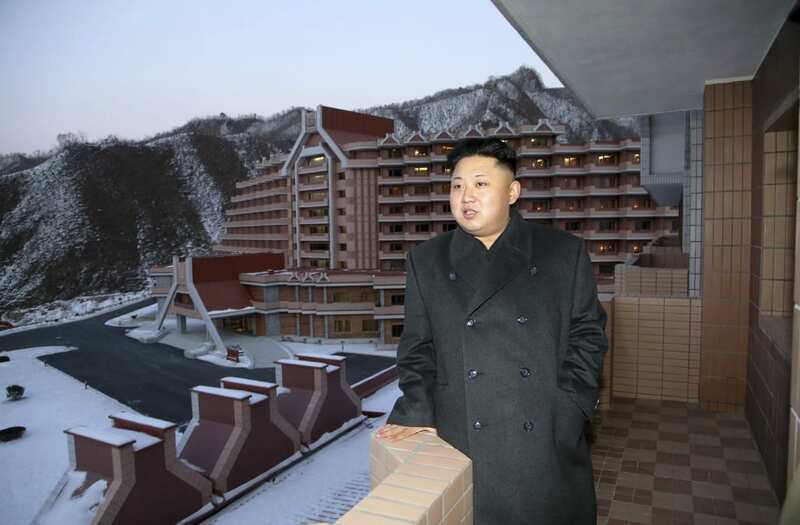 But for dozens of miles, we weave in and out of the mass ranks of Kim Jong Un's snow clearers. Some of them appeared to be aged as young as 11 or 12. Others were teenagers. North Korea Defector: "Kim Jong Un's Days Are Numbered"